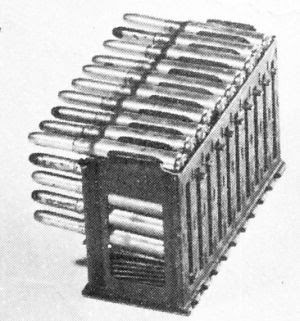 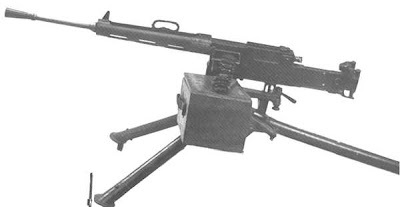 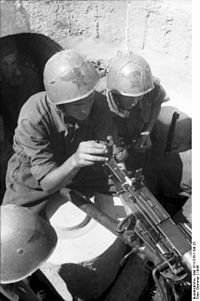 The Modello 14 seems to have begun the Italian fascination with over-complicated loading systems and the need for lubricating rounds to prevent jamming, which often had the opposite effect. The Modello 35 attempted to remove some of these flaws by opting for a more conventional belt feed and eliminating the oil pump. 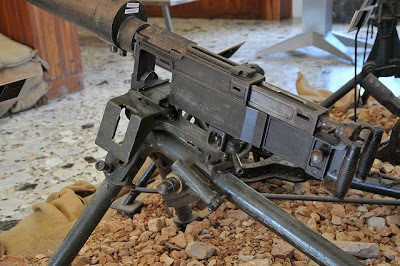 The opportunity was also taken to adopt the 8 mm round also found in the Breda. These modifications seemingly failed to improve the weapon to a great degree though, it was found that lubrication was still required, needing individual rounds to be greased or the oil pump to be re-fitted, which notably impaired reliability.